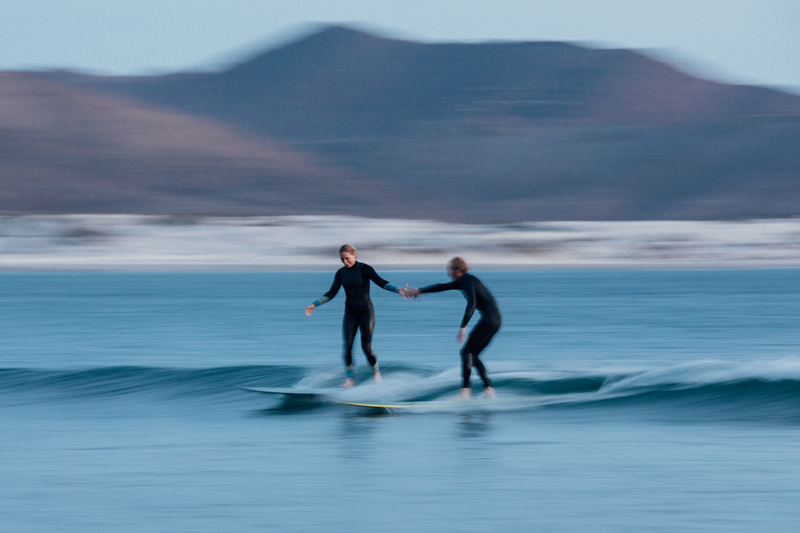 Following the success of River, the first chapter of the Blackburn Water Cycle film project, the California-based brand has released the second chapter, Ocean. The Pacific Ocean, the largest body of water on earth, serves as the foundation for this film about surfing, traveling, and protecting oceans for future generations. 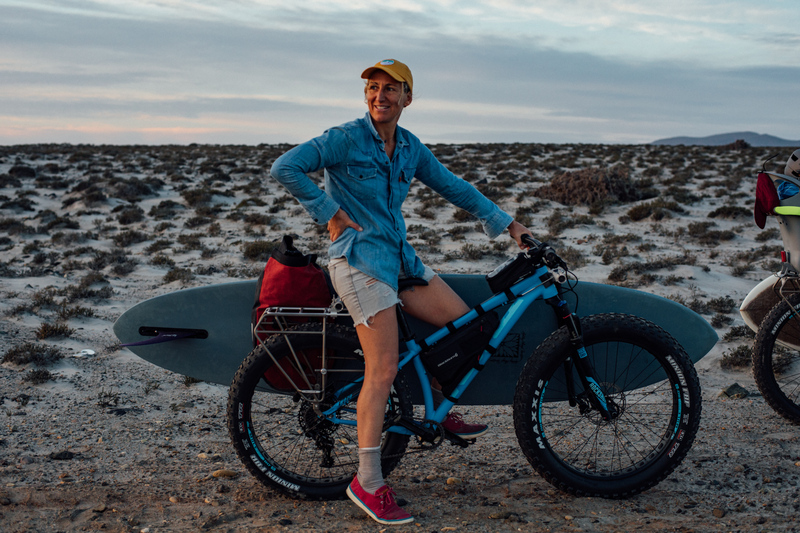 In this chapter of the Blackburn Water Cycle film project, surfer Ashley Lloyd Thompson and her family travel to Mexico in search of surf that is accessible only through a willingness to explore on a fat bike. Ashley has been an avid surfer since she was a child, eventually turning her passion into a career shaping surfboards and teaching new riders. As she became closer to her craft and the ocean around her, she adopted an emphasis on sustainable building practices that respected both her ability to ride huge waves, and desire to do as little harm as possible to the planet. 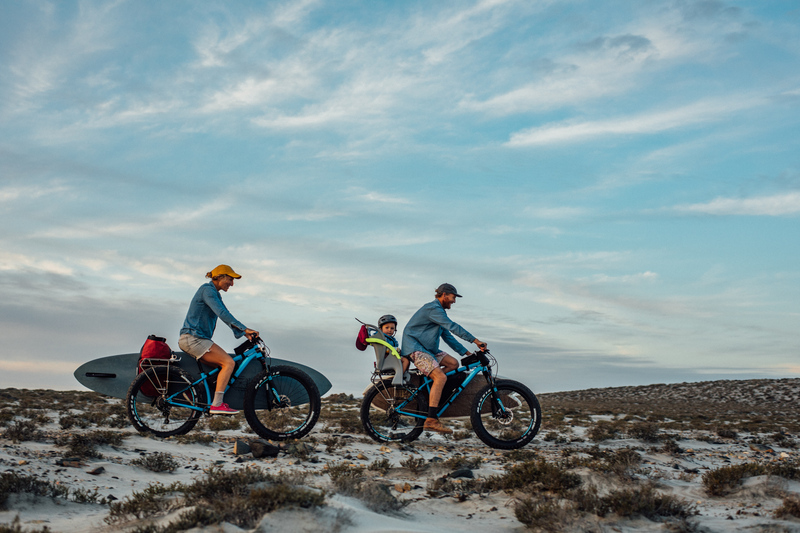 As recreationalists, we’re able to reach parts of the earth in the saddles of our bikes or on our surfboards that are unimaginable when sitting behind a desk, explains the Blackburn Water Cycle creators. But our adventures are not individual: We rely on our families, friends, and the world around us. Ocean delves into the depths of these relationships, and we’re proud of how it builds on the foundation River set forth. Protecting our Oceans is the duty of each of us, but only possible with all of us. 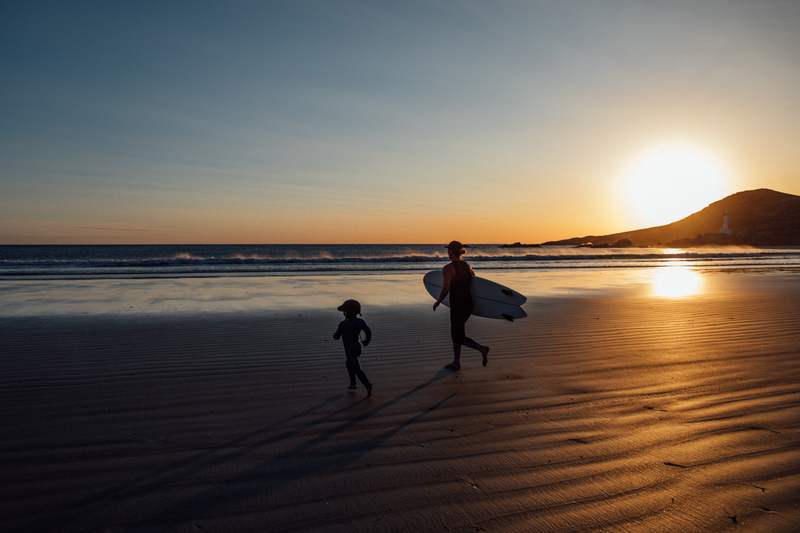 Blackburn has partnered with Sustainable Surf, and organization that protects and restores ocean health by harnessing the appeal of “surf-culture” to inspire people all around the world to live an ocean-friendly lifestyle. Help keep the oceans clean by making better daily choices, living a Deep Blue Life and by riding ECOBOARDS from shapers liker Ashley. The Blackburn Water Cycle film Ocean was directed by Nicole Mackinlay Hahn. Brian Vernor, a noted filmmaker and photographer, provided art direction for the film. Ocean was produced by Robin Sansom, a long time Blackburn collaborator and a principal of Offsite Studios, a brand and content agency. Chris McNally returned for the second chapter of Water Cycle by providing the illustrations. Here’s Chapter 1 in case you missed it.